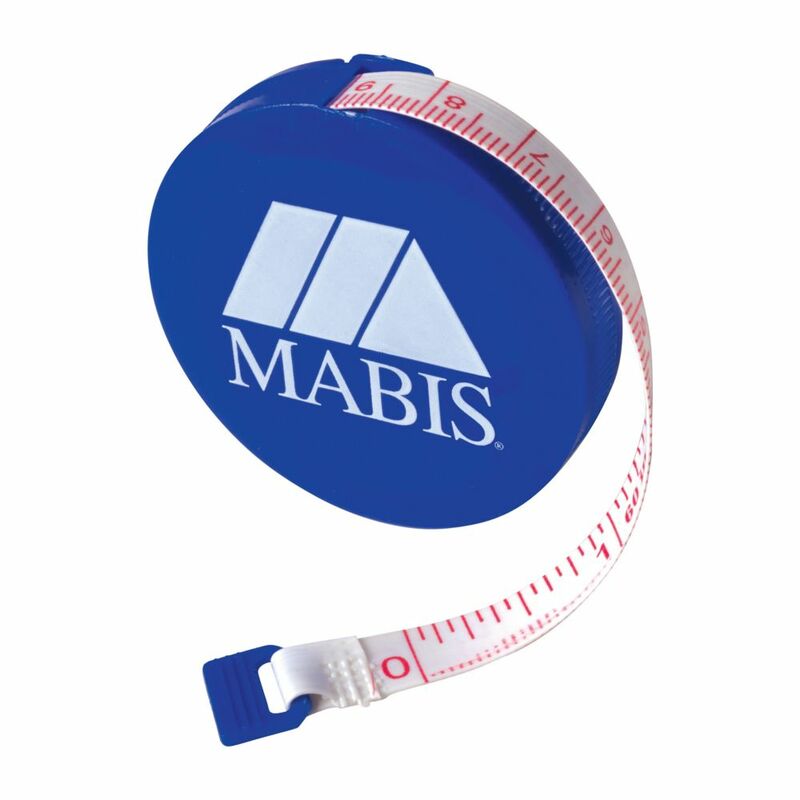 This handy, compact tape measure is perfect to carry in your pocket or purse for those times when you need to measure something while on the go. It's also great to have around the house for quick measurements. Because the tape is flexible, it can fit around round objects as well as measuring straight lengths. When you pull out a length of tape, it stays in position. Then you hit the button to retract it. Flexible tape can measure round or straight objects. The 32mm wide blade provides these tapes with up to a 3m standout plus enables easier reading. An exclusive cushion grip gives extra user control and provides impact resistance. The specially designed hook end grabs on the side, top and bottom to assist when measuring on your own. The Tru-zero 3 rivet hook end provides accurate inside and outside measurements and the Mylar blade coating improves blade durability. Lufkin Series 1000 tape measures are designed with a rounded case to comfortably fit your hand. Hi-visibility orange colour is easy to find on the job site and the toolbox. Features a multiple piece toggle lock conveniently located where your thumb naturally rests, providing added convenience and ease of use. Durable ABS case withstands years of use. Lufkin Tape, Blackmax Cs 1-3/16 inch X 8M/26 ft.
Lufkin 800 Series Xtra-Wide Control Power Tape displays a wide end-hook for better holds and marking. The new blade design achieves 10' stand-out which allows for longer measurements. The drag strip feature gives user finger access for measuring's and retraction control. Retractable Tape Measure This handy, compact tape measure is perfect to carry in your pocket or purse for those times when you need to measure something while on the go. It's also great to have around the house for quick measurements. Because the tape is flexible, it can fit around round objects as well as measuring straight lengths. When you pull out a length of tape, it stays in position. Then you hit the button to retract it. Retractable Tape Measure is rated 5.0 out of 5 by 1.